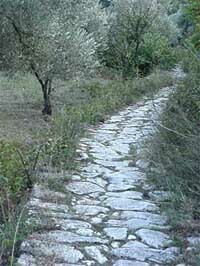 Welcome to my Skopelos Walks website. 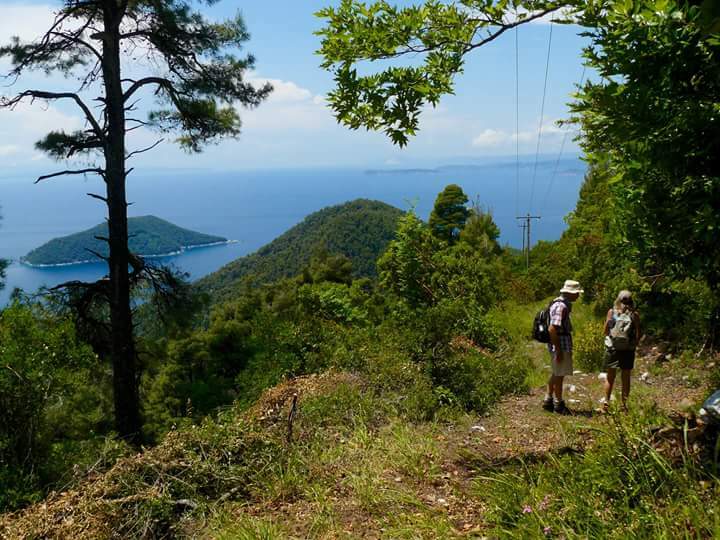 I hope you enjoy browsing through the site and that you will either join me on one of my walking tours or self-guide a hike, on this beautiful island in the Northern Sporades. 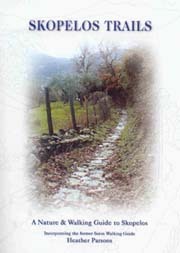 Skopelos Walks offers walks to suit everyone; gentle rambles within and around Skopelos town, to full day hikes in the countryside. 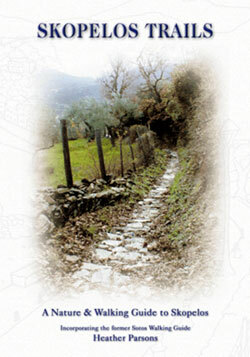 I can also “Tailor” a specific walk or hike according to individual needs. Please e-mail me. With the help of Workaway.net, volunteers from all over the world help me clear, reopen, maintain and mark the trails; so this is the place to find which trails are open or blocked. Due to the harsh 2016/17 winter, snow has fallen many trees and nearly all the trails have been affected. If we haven’t cleared it, it’s probably closed until we get to it.